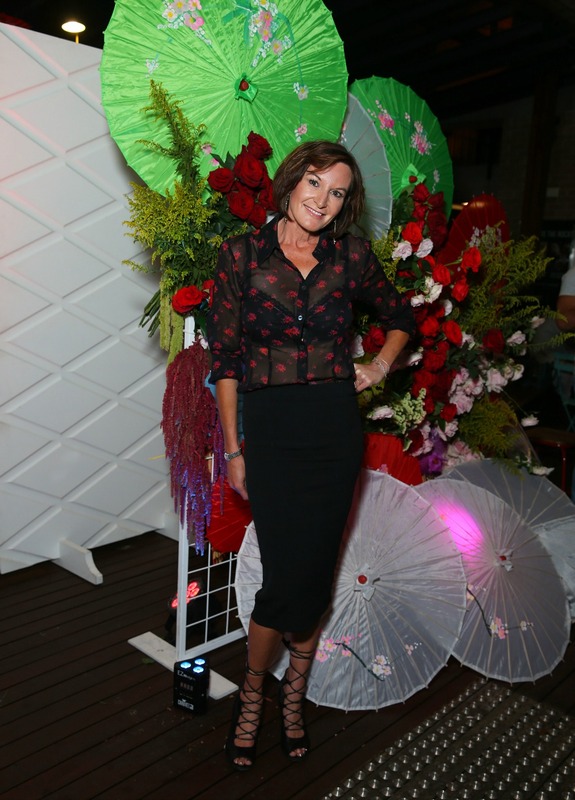 Just hours after audio of an interview between Cassandra Thorburn and a journalist was leaked online, the former Dancing with the Stars contestant has majorly ramped up the heat in a smoking hot outfit at a VIP launch party in Sydney. Pulling out all the fashion stops, the mother-of-three opted for a sheer printed blouse which she teamed with a chic figure-hugging black midi skirt and towering strappy heels. She finished off the standout ensemble with simple jewellery and wore her short locks out and straightened. Cassandra appeared in high spirits at the event, despite claims that the journalist launched into a fiery rant about her ex-husband Karl Stefanovic late last year were confirmed, as audio of the interview was leaked online. What are your thoughts on this? Are you a fan of Cassandra Thorburn?